But this isn't the real Christian life. You "can" make a U-turn. Who are you in Christ? Among other things you are a saint, you are blessed, you are saved, you are afflicted, and you are heard. 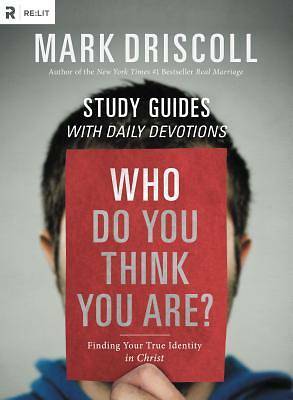 These are a few of the fundamental truths that Pastor Mark explores in his in-depth study of Ephesians, the "Who Do You Think You Are? DVD-Based Study." 112 devotions based upon the theme of each chapter for your personal use or family worship. 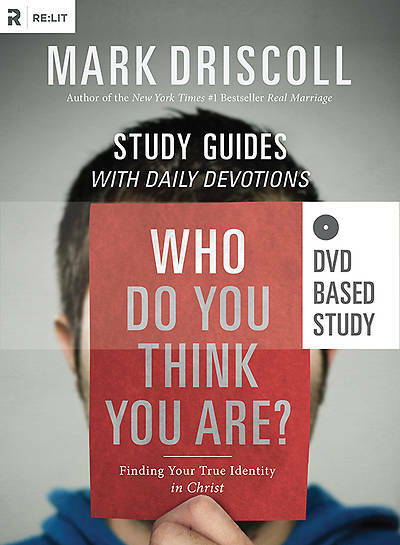 A 16-week study designed to help you and your small group explore your identity in Christ together. A 16-week inductive study of the book of Ephesians for women's ministry leaders and participants. A 16-week study for student leaders and students. Intended for use with the "Who Do You Think You Are?" trade book and "Who Do You Think You Are? DVD Sessions." Additional copies of the DVD can be purchased under ISBN 9781938805028. Additional copies of the Participant's Guide can be purchased under ISBN 9781938805035.
Who are you in Christ? Among other things: You are a saint, you are blessed, you are saved, you are afflicted, and you are heard. 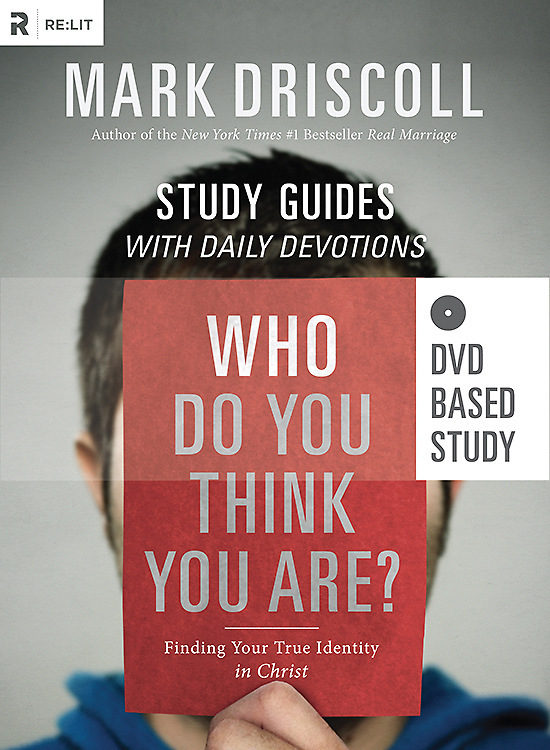 These are a few of the fundamental truths that Pastor Mark explores in an in-depth study of Ephesians in the Who Do You Think You Are? Participant's Guide.